As a coach, if you want to increase your visibility, credibility and authority, one of the most fun, easy and free ways to do this is by being a guest on someone else’s podcast. 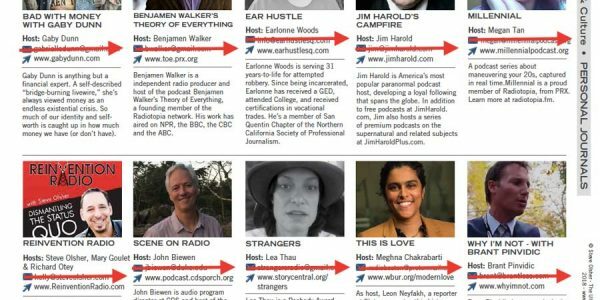 If this interests you, I recommend you download this free directory of the World’s Leading Podcasters. It’s from my good friend Steve Olsher and it contains the detailed contact information of these podcast hosts who are always looking like for guests like YOU to feature on their high-visibility shows. You flip it open and have instant access to 670 leading experts who you can contact and get priceless exposure to all of their followers. There’s literally no work to be done on your part other than following Steve’s easy-to-follow, proven process (which he shows you in the free, 4-part video training series that accompanies the Directory). It’s a solid gold nugget and it usually sells for $297. But right now Steve is giving it away for free. 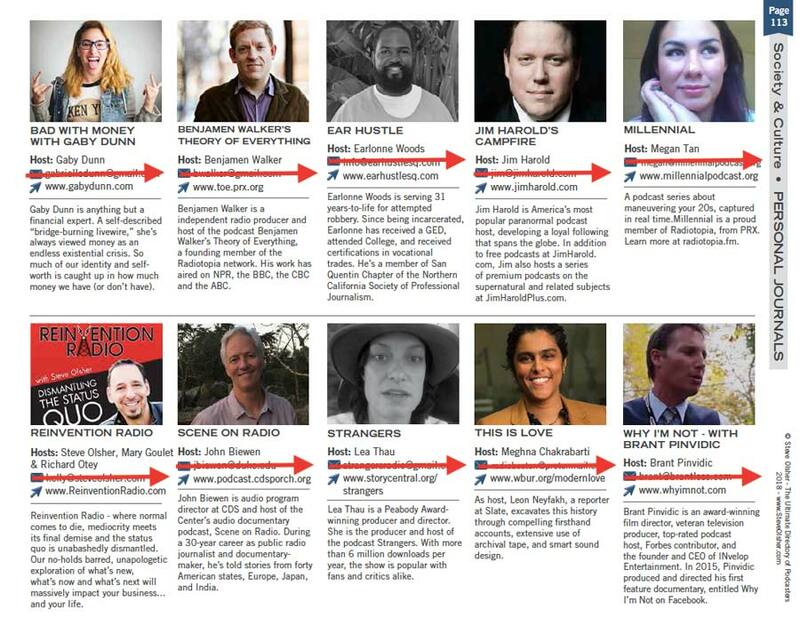 Grab The 2019 Ultimate Directory of Podcasters here… for FREE! …all you really need is passion to share your message and a place to share it. In it Steve will teach you his proven method on how to get booked on the world’s leading shows. How to craft a compelling message for the podcast. How to generate MASSIVE visibility at NO cost. And, how to convert that visibility into cold hard cash. The training is free for the next 48 hours with The Ultimate Directory.